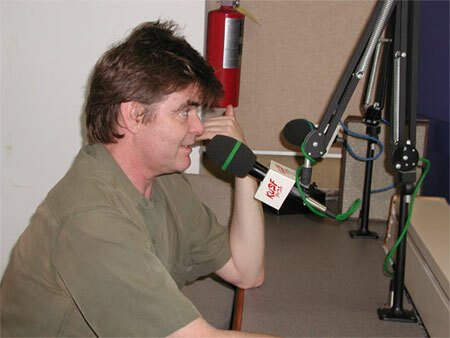 Who more appropriate to interview Roger than the original revolver-reacher himself D.T.M. 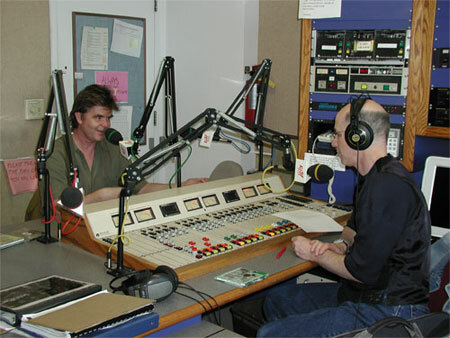 In their 45 minute conversation Roger and Dennis talked about the Bosstown sound, mutual hearing loss and most importantly listened to Roger's selects from M.O.B. 's new CD Onoffon. DTM: When you read Mission Of Burma stuff it says that you affected everything that ever happened in the entire world of punk rock. Roger: That’s right, that’s right. No, sorry, that was a joke.